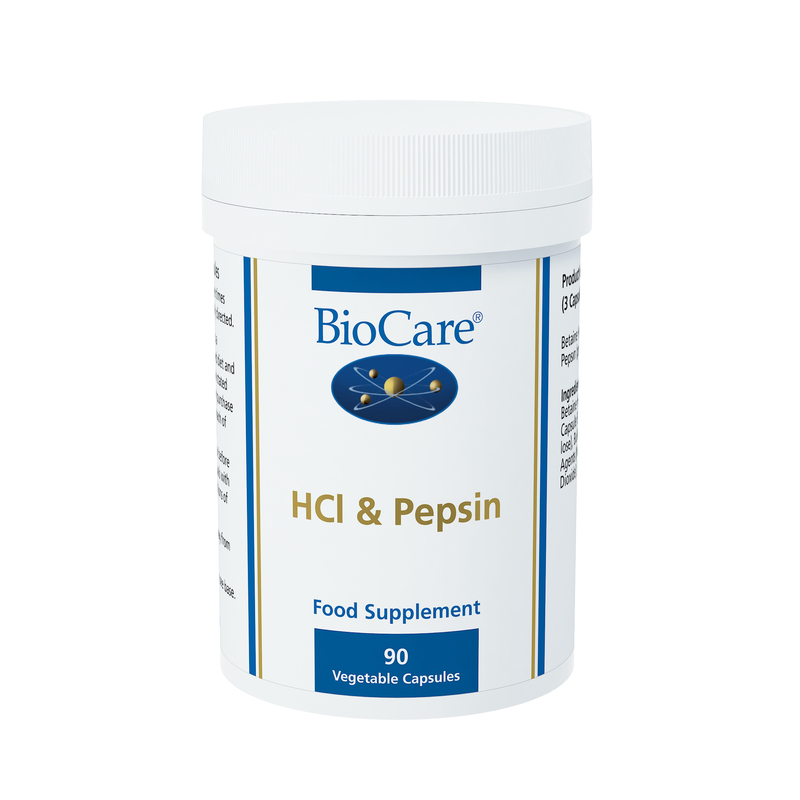 BioCare HCL and Pepsin. 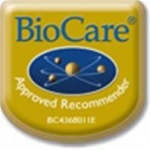 A health supplement to help digestion & absorption of proteins & minerals. Encourages stomach acid for digestion if needed. HCl is necessary for the digestion of proteins, the absorption of minerals and to help support the digestive tract. Supplementing HCl may encourage the body to increase its own production of stomach acid if needed and assist with normal digestion.